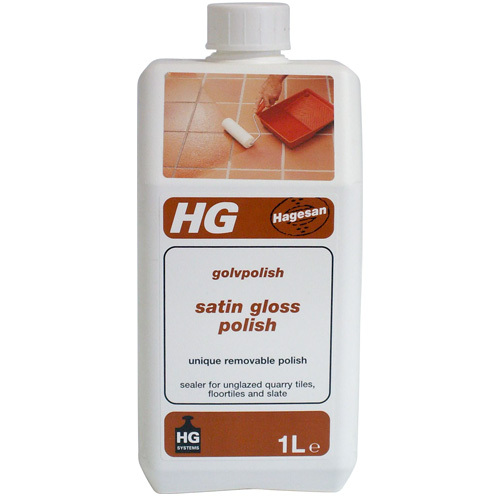 HG Shine Restoring Tile Cleaner - previously called - Superfloor Shine Cleaner - Product 17. Freshly scented wash and shine cleaner. 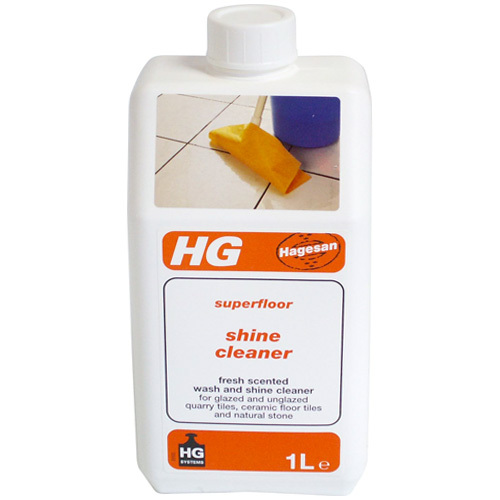 Concentrated mopping cleaner with shine restorer, for regular cleaning of all types of tile floors. For glazed and unglazed quarry tiles, ceramic floor tiles and natural stone.